 We are a 501(c)(3) nonprofit organization, rescuing Dachshunds for over 25 years serving the state of Ohio. 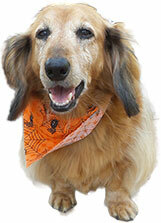 All of our dogs are in private foster care and we are not a shelter/kennel -- there is not a facility to visit.  All available dogs have been evaluated, vetted, spayed or neutered prior to adoption, and any known behavioral issues are disclosed to adopters. With so many unwanted animals found as strays or entering shelters every year, we use volunteer power to save this unique, fun and lovable breed: The Dachshund.  We invite you to be a part of our team, and see how you can find a place to call your own in this wonderful community of Dachshund Lovers.